LOVELY LAMINATE WOOD AND TILE FLOORS, GRANITE COUNTER TOPS IN THE KITCHEN. HUGE LAUNDRY ROOM (FULL OF CABINETS AND DRAWERS) MASTER BEDROOM HAS A LARGE WALK-IN CLOSET WITH MIRRORED DOORS, GARDEN TUB, & SEPARATE STEP IN SHOWER. DON'T FORGET THE CLUBHOUSE WITH HEATED POOL,EXERCISE ROOM, SPA, HIKING TRAILS, BBQ GRILLS AND LOTS OF PLANNED ACTIVITIES. 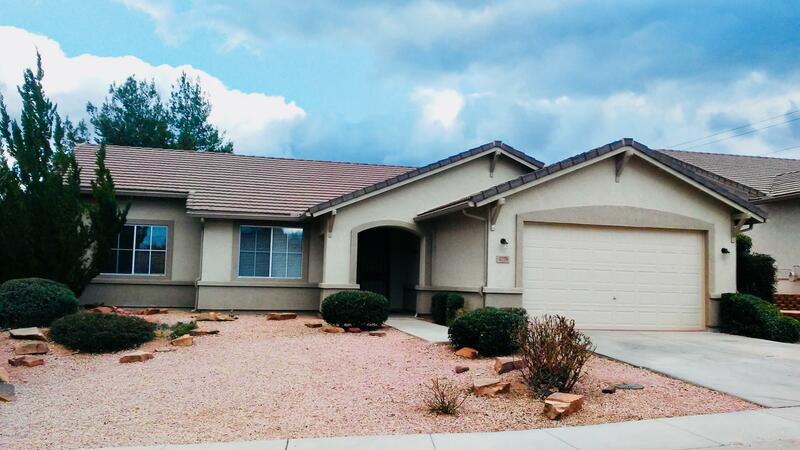 GREAT NEIGHBORHOOD AND CLOSE TO OLD TOWN COTTONWOOD! AWESOME RESTAURANTS AND SHOPS! COME TAKE A LOOK AND YOU'LL FALL IN LOVE WITH IT!